Your Farm. Your Future. Our Focus. 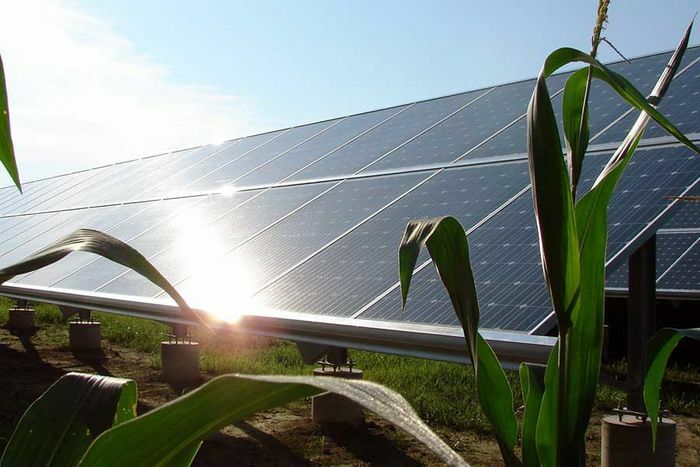 Harvest Energy Solutions was started to satisfy a goal for providing an alternative energy solution for farmers, ranchers and agribusiness owners and have since expanded our products and services to provide renewable energy and energy saving products for agricultural, commercial, industrial and residential applications.
" We would highly recommend them to others." Contact us today for a free solar site assessment and quote.